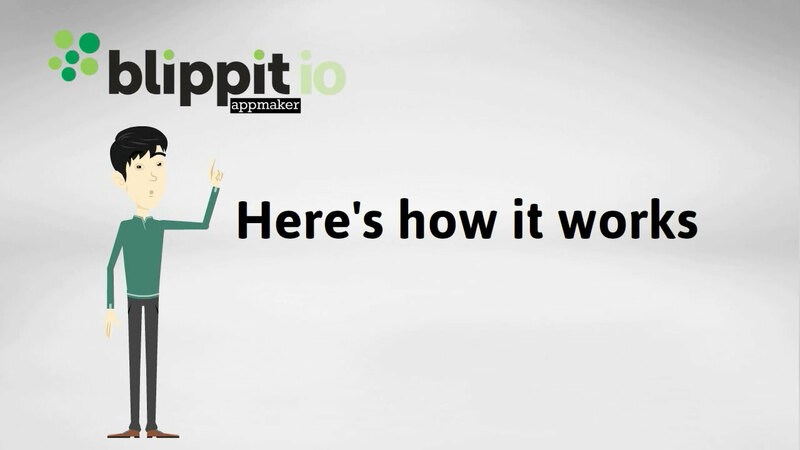 Blippit IO launched last week & it comes with a root and stem re-build and re-design of the successful original Blippit App Maker which is gradually retiring over the next 12-18 months – lucky thing! There are 35000 users on Blippit’s original app maker for schools just now but already people have started to switch over to Blippit IO. Want to switch or just see what it’s about? Are you an RM Unify user? You can upgrade to unlimited everything direct via RM. If you’re not with RM you can order here. We’ve emailed you already with special rates as a thank you for sticking with us from the beginning. If you’ve not received an email from us just contact support@blippit.co.uk and we’ll put that right. THANK YOU! THERE’S MORE NEWS TO COME!